A classic timeless luxurious home rarely goes out of style. Luxurious style and decor is close to our hearts here at #BisouCandleCo. If you are looking to add a some luxury to your space keep reading for some of your luxurious home tips. 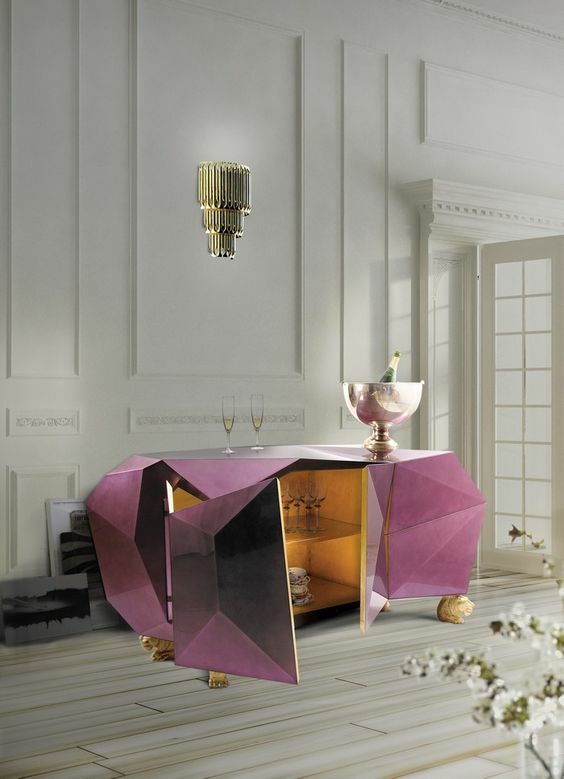 Nothing says luxury like key statement pieces, both in fashion and inside the home. The best way to add a touch of everyday luxury to your home is to add a touch of art! If you can't pocket the multiple 6 figure price tag that comes with a lot of sought-after pieces, seek out some great designs from up and coming designers, which can be found all across the web, and on social media. For an all-over luxurious feel to your home, instead of choosing a theme/ colour palette for each room of the home, choose a consistent theme or colour palette for the entire house. This will create a clean, crisp and consistent finish, which is vital for home luxury. For a luxurious home, don't opt for seasonal colours, or aim to make your main statements via the colour palette that you choose for your home. Keep the base clean and classy for a luxurious feel. Think cool whites, pale greys, or for a warmer feel team warm nudes and soft lighting. Something I like to call the 'key point of focus' is the main and only attraction in a room. In each room, have the main statement piece, that is the key point of focus. whether that be a statue, light piece or statement art, ensure you have one key piece in each and every room. This is a great time to incorporate vintage, one-off, uber-exclusive and obscure pieces into your home. Bisou Candle Co was created with the goal in mind of combining everyday luxury and relaxation into the home. When you are designing your luxurious home, take into consideration the scents to accompany your space. Explore our signature scents here for the perfect accompany to a luxury home.